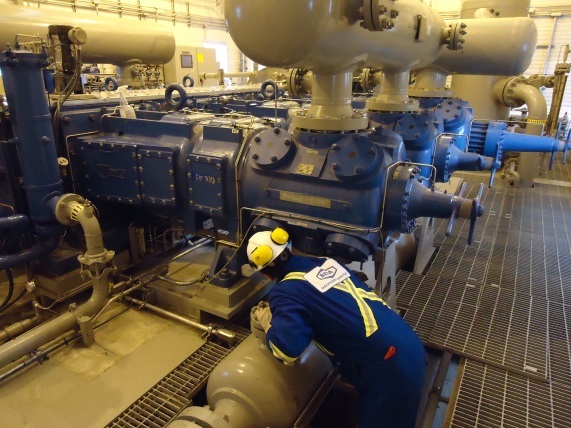 Facility operators may require an evaluation of the health of their compressors, engines, pumps and associated piping system. This assessment may be needed during an asset handover (e.g., change in operator) or during a strategic operations review. 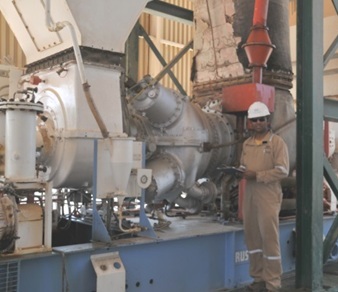 This assessment includes many of VDN’s other field services coordinated to ensure an integrated and complete machinery health check that includes performance, vibration, maintenance, and reliability. Objectivity Wood Group VDN is not aligned with any machinery OEM and provides impartial evaluations and recommendations. 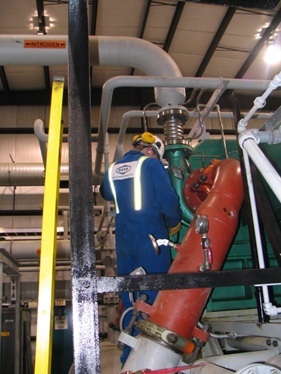 Expertise With almost 50 years of machinery analysis, VDN has the tools, procedures, and experience in performing condition assessments. 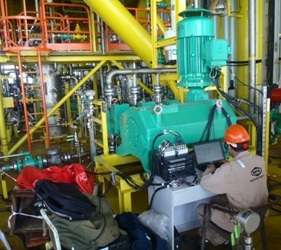 As a result of analyzing over 10,000 machines, we have a well-developed methodology for assessing reliability and performance for compressor systems, pumps, and engines, including the associated piping, heat exchangers, separators, filters, and controls. 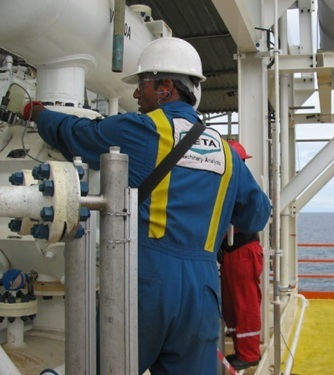 Capabilities Our multi-discipline teams have skills in vibration, performance, troubleshooting, piping, RCM, RCA, and design engineering. 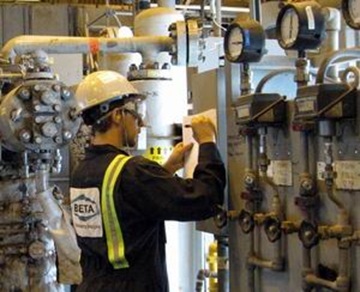 These competencies are required for proper condition assessment services.